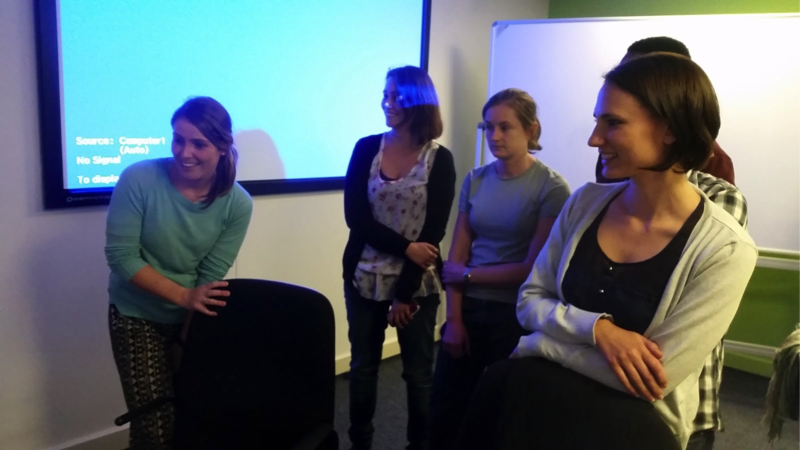 This week we decided to reach out to the local eResearch initiative at the University of Cape Town to find out how eResearch is impacting the world of Bioinformaticians locally (and internationally). Anthony Beitz, previously general manager at Monash eResearch Centre in Melbourne now interim director of UCT eResearch, treated us to a whirlwind tour of computational solutions for data analysis, visualisation, and even collaboration. UCT eResearch was the brainchild of Sakkie Janse van Rensburg, executive director at UCT ICTS and was formed in 2014. The initiatives partners with researchers at UCT to accelerate and transform research discovery through the application of advanced ICT technology such as high performance computing, visualisation, data management, and communication technologies. In the past 12 months eResearch have collaborated with a diverse set of researchers on high-impact projects such as the Human, Hereditry, and Health project and specifically the H3ABionet subproject, African Mining Legislation Atlas, building computational infrastructure for the Olympus Virtual Microscope, and collaborated to establish one of the few first-in-human clinical trial sites on the African continent amongst others. Training forms an integral part of the eResearch philosophy and for this reason they’ve recently launched a HPC training programme at beginners and advanced levels. 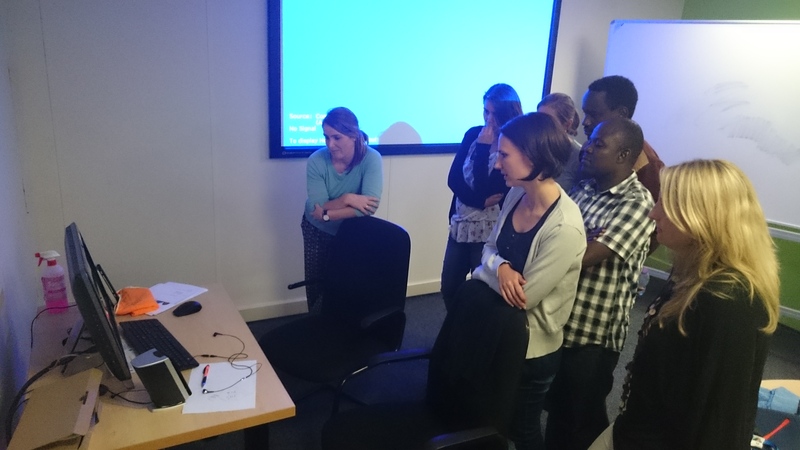 In 2014 eResearch co-organised a double-room Software Carpentry workshop as part of the eResearch Africa conference and this year they will be running several more Software Carpentry workshops. The next workshop will run on 16 and 17 July on UCT Upper Campus. The eResearch team consists of researchers, IT and HPC experts, and software developers. 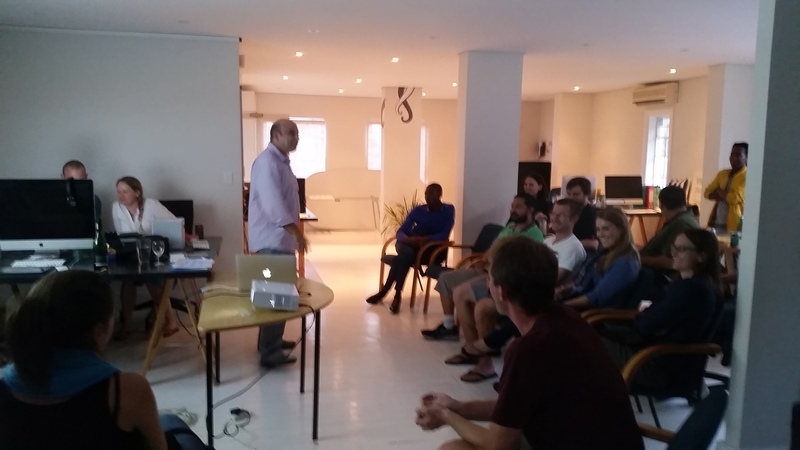 After Anthony’s presentation there was ample opportunity for the bioinformaticians representing Stellenbosch University, University of the Western Cape, and University of Cape Town, to informally discuss the opportunities around eResearch. The next CUB will take place on Thursday, 21 May 2015, from 17h00. For this event, Anthony Beitz, interim director at UCT eResearch will provide insights about why eResearch came about, and how it is applied at research institutes across the world. If you’re interested, please sign up! 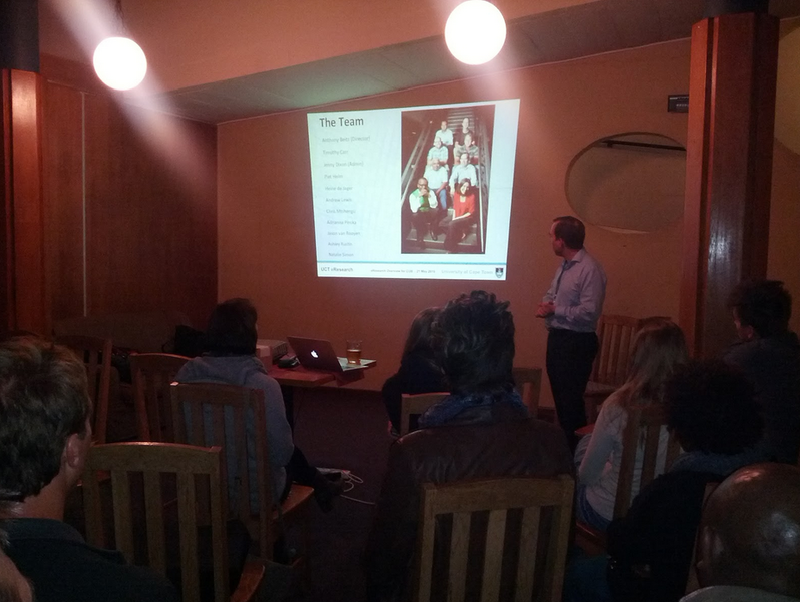 The first official Cape R User Group event were hosted last night at “The Lab” on UCT Upper Campus and what a turnout! Thanks to the sponsors – Revolution Analytics – there were free beers for the first 20 people and two beautiful R t-shirts up for grabs during a lucky draw (run in R!). The speakers did a great job of convincing R novices of the usefulness of R for their research, whilst the more experienced R folks had an opportunity to share advice and ideas and discuss best practices. Jean-Baka Domelevo Entfellner, originally from Rennes (France) but now a postdoctoral research fellow at the South African National Bioinformatics Institute, currently works on an NIH funded project known as H3Africa – specifically H3ABionet. During his talk, Jean-Baka gave a comprehensive overview of rworldmap and showed how they are plotting bioinformatics capacity at H3A nodes in Africa with this function. Maia Lesosky, senior lecturer and biostatistician at UCT Department of Medicine, took us for a whirlwind tour of the Hadleyverse and couldn’t hide her love for R.
Hands up – who uses R regularly? There were a total of 37 participants! Really a fun event to be part of and gauging from the happy faces and the excited buzz throughout the evening, definitely an event that I would highly recommend for CUB-ers interested in meeting others working in R. See you at the next event in Stellenbosch! The next CUB will take place on Thursday, 23 April 2015, from 17h00. For this event, we decided to join the official opening of the Cape R User group (https://caperuser.wordpress.com/). Networking can be tough, but it can also be surprisingly easy! Within this scenario, awkwardness is allowed and often expected but disappears as the clock starts ticking because you soon realise that everyone else is faced with the same predicament. The fleeting encounter is over before you can think of what you should have said instead, and you leave contented having met a new peer. This was exactly our experience at CUB#6. After a quick meet-and-greet, between CUBers in Cape Town and GrUBers in Grahamstown, we were ready to mingle with the HUBers in Heidelberg, Germany. The initial social conversation evolved into enthusiastic planning around a collaborative project. And, almost like an exciting children’s party, ended too early as ideas were still being bounced around when goodbyes had to be said. We also used PiratePad (an implementation of Etherpad) a collaborative, real time editor, which allowed us to take notes of discussions and ideas as they were happening. The end result was that everyone had access to the notes in real time and everyone could contribute to the note taking. No longer does a single person have to be nominated for taking minutes, and no longer do we have to wait for days or weeks before minutes are circulated after laboriously re-typing handwritten notes in a word processor. And one of the greatest benefits of using this web-based editor? Every person, even the one who never gets a chance to talk, can contribute by adding their thoughts to the PiratePad. Of course these tech-type link-ups don’t always run smoothly right from the start, but after the initial disarray we managed to achieve our overall goals for the evening. And with each event there is progress towards that sense of community where a group of scientists with a keen interest in bioinformatics can meet and discuss topics and philosophies related to their field. We are extremely grateful to UCT ICTS for the use of their facilities. 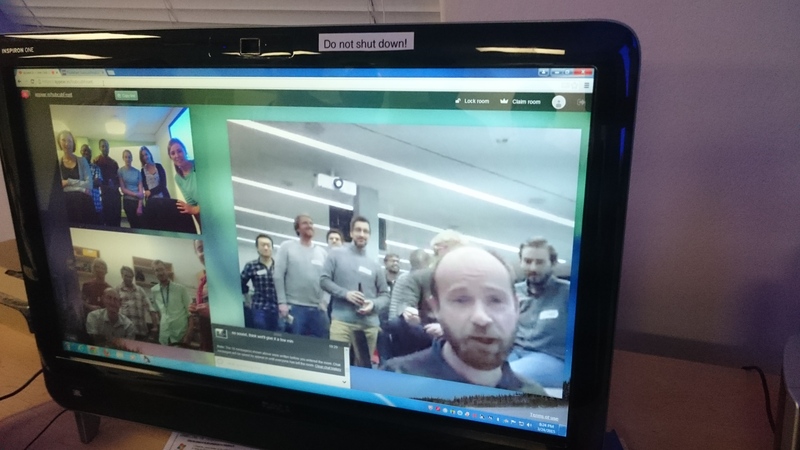 CUB#5: On visualisation, gamification, and science communication. 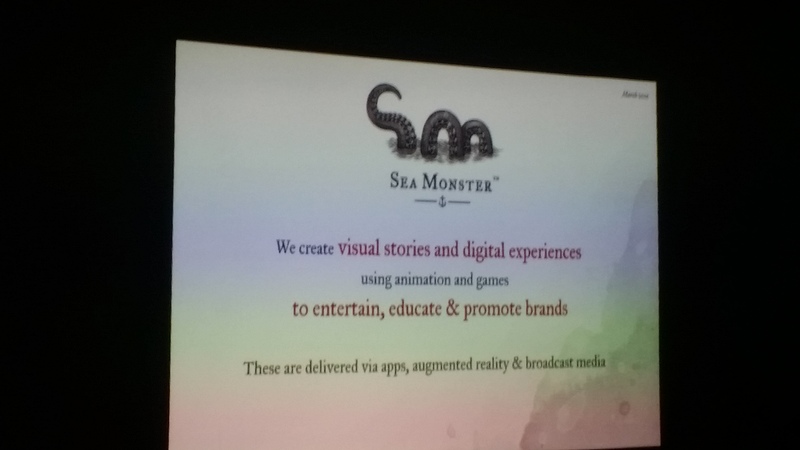 We are very excited about the next CUB, which is due to take place at Sea Monster, in Cape Town, on 16 March. Hey guys, for those interested in taking part of the planning of the next Cub Hub, please join us for coffee this Wednesday (12th of November 2014) at the IDM cafe in UCT – medical school. Sorry about the short notice, but hope to see you there! If you missed CUB#4, read here and here to find out what happened. Applications are now open for the Novartis Next Generation Scientist Program – see the attached flyer for more information (closing date: 31 October). The Next Generation Scientist Program is an intensive internship program for talented and motivated research scientists from emerging countries. The 3 month program (1 June to 31 August), hosted at our research site in Basel, Switzerland, is designed to foster both their scientific and professional development. Guided by Novartis mentors, the interns work on a jointly-agreed upon, pre-competitive scientific or clinical project and also participate in a leadership development program designed to enhance their decision-making and communication skills.